I found this scan buried on an old CD. 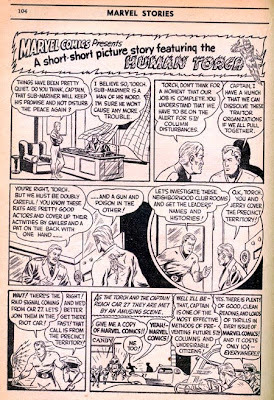 It's an ad from 1940 in Marvel Stories, which had been retitled from Marvel Tales for the final two issues. 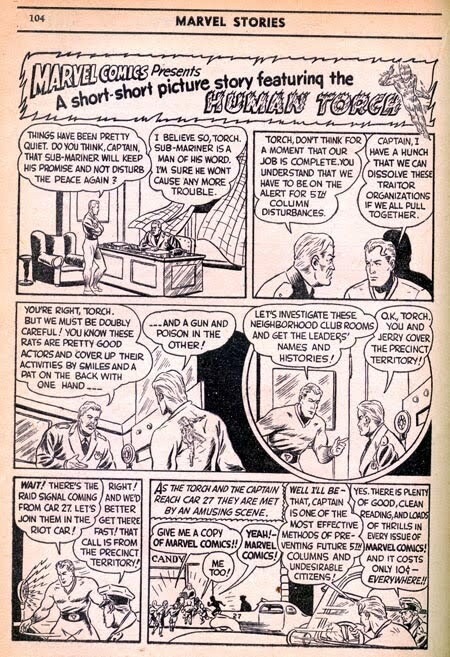 It would've been on the stands at about the same time as Marvel Mystery Comics #13.